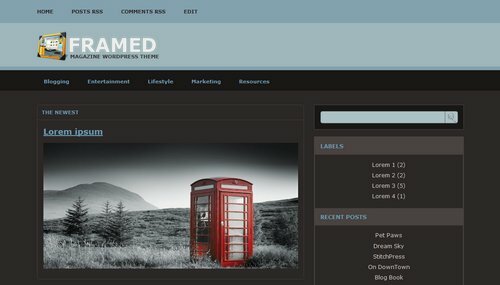 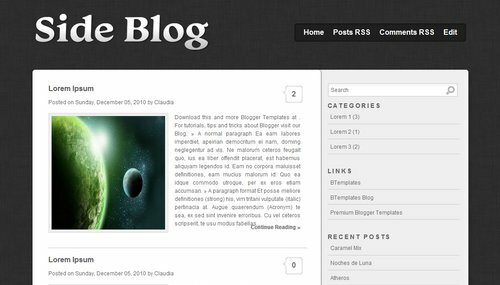 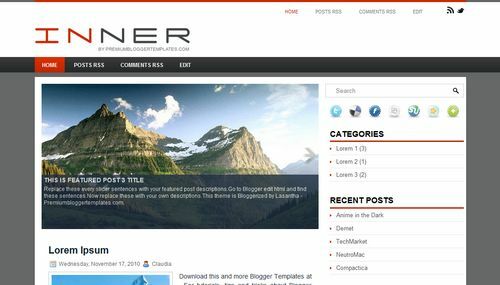 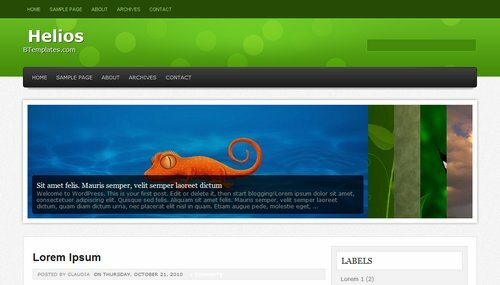 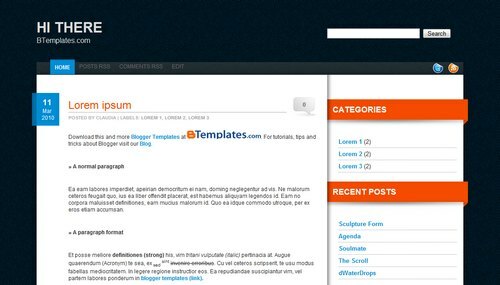 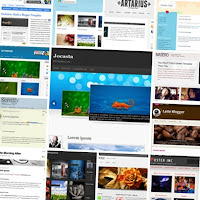 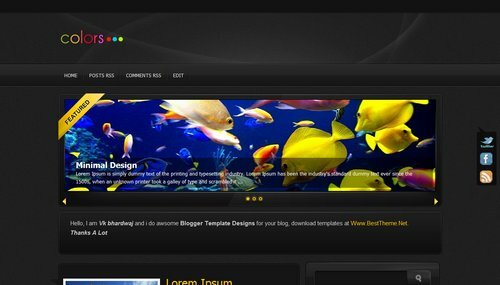 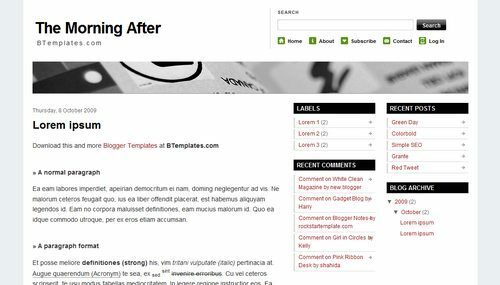 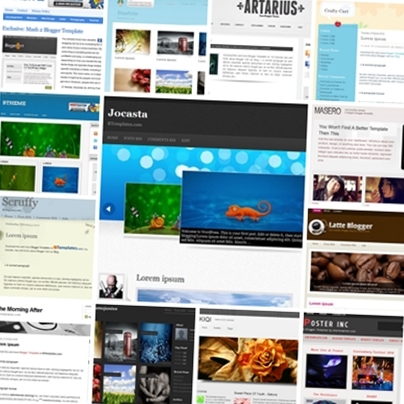 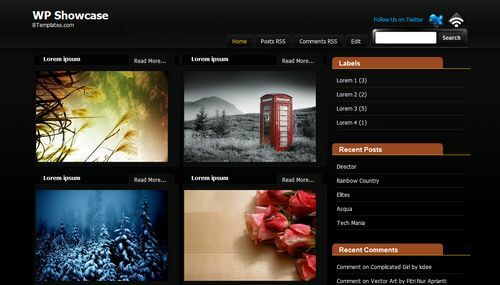 2010 was a great year for Blogger users.There was a huge explosion of amazing and wonderful blogger templates. 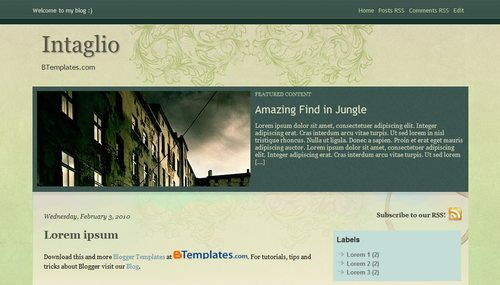 These templates were so good that they looked like Wordpress themes. 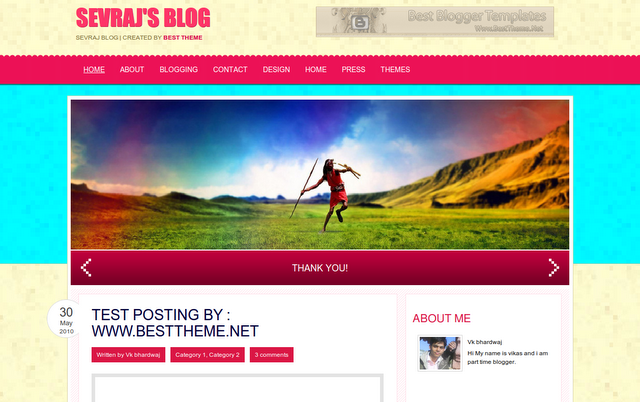 This was possible because of the wonderful template designers who created blogspot templates. 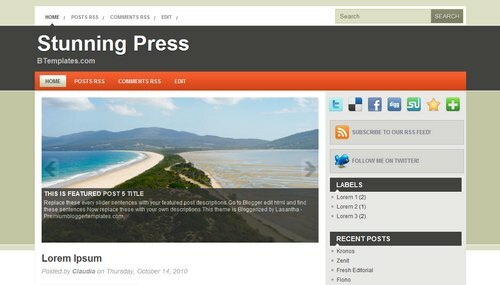 Also the blogger team added some awesome features to the Blogger platform like Static Pages, Stats Widgets, Template Designer and many more. 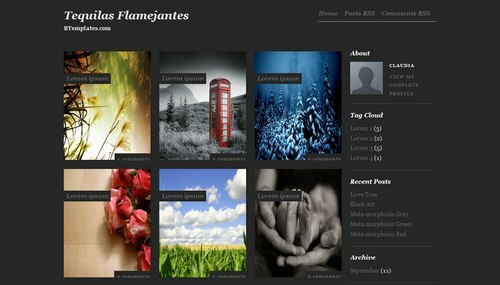 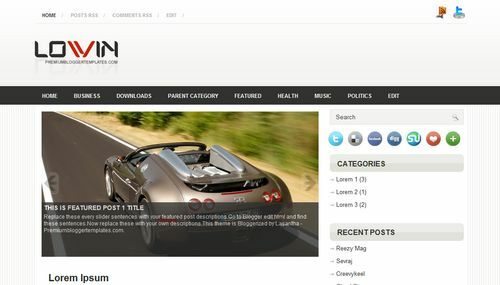 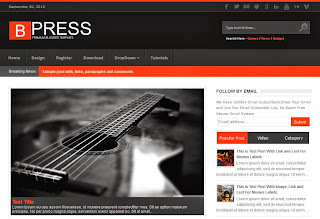 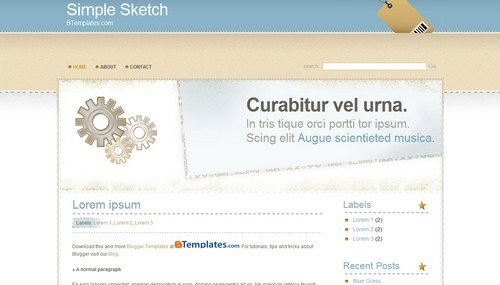 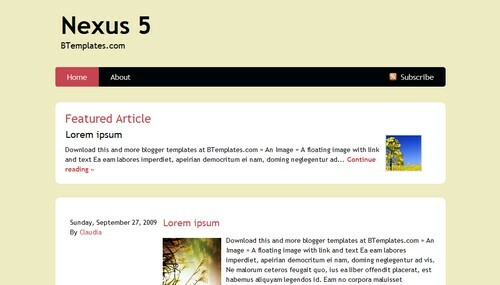 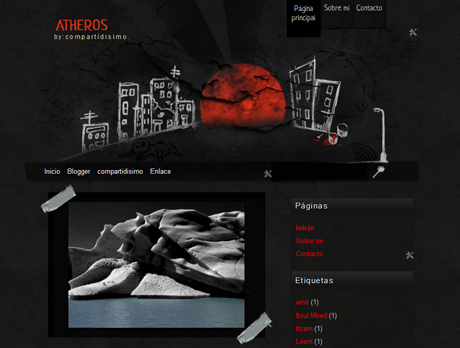 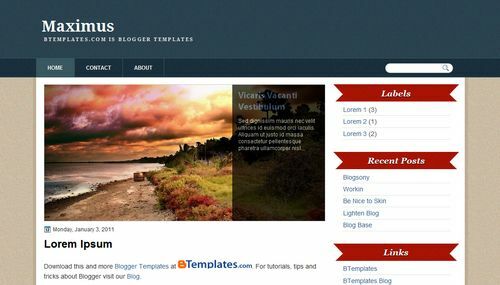 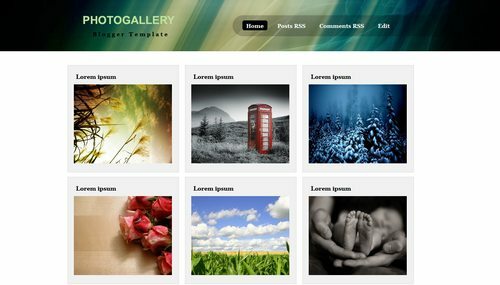 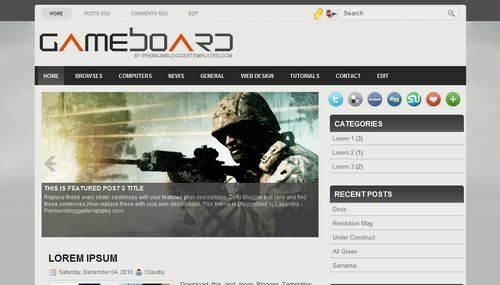 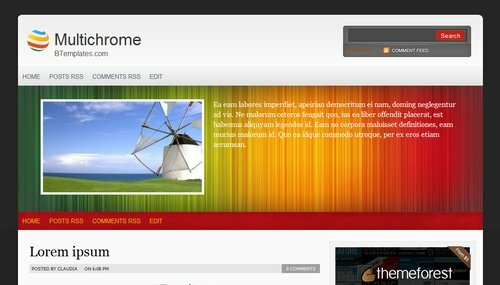 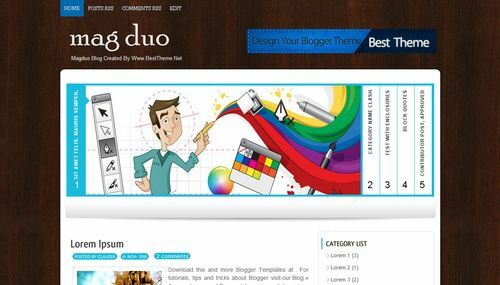 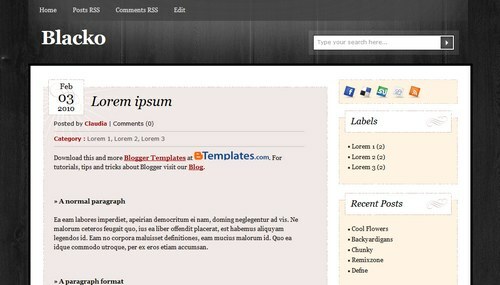 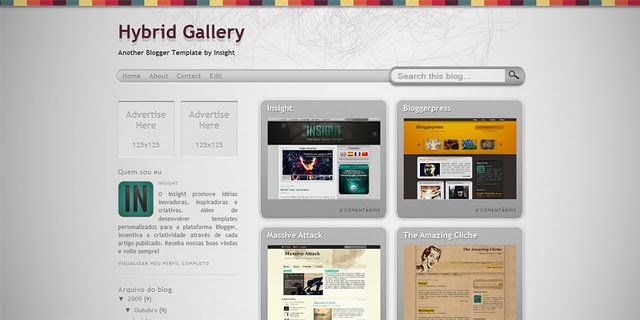 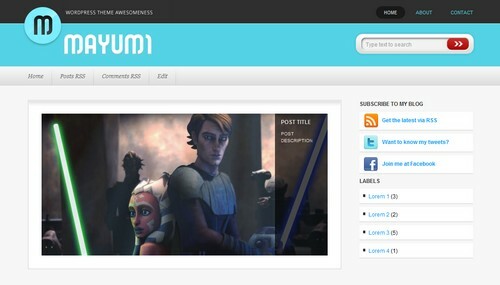 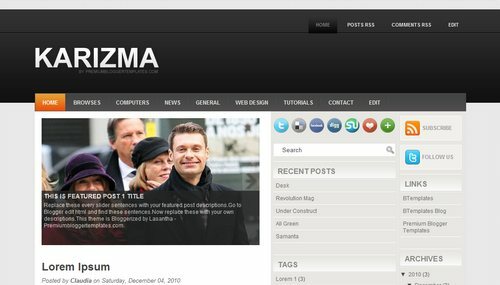 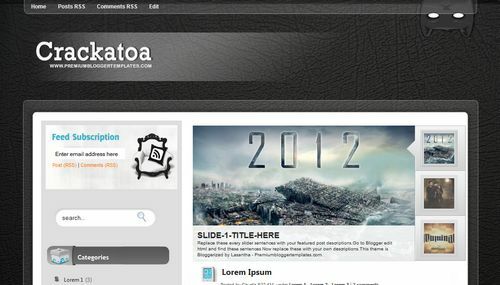 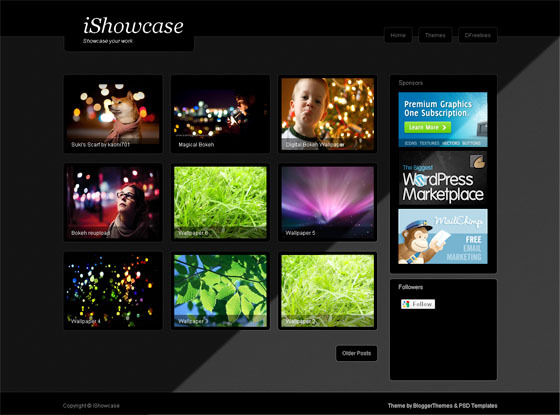 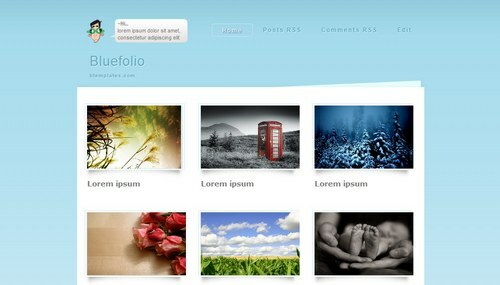 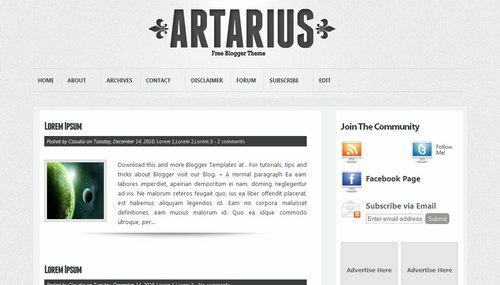 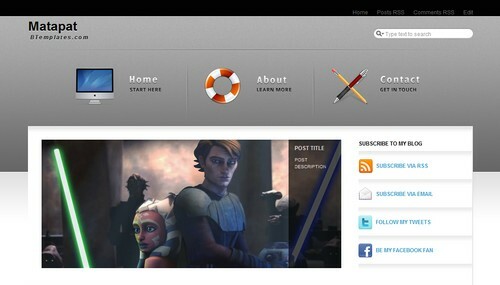 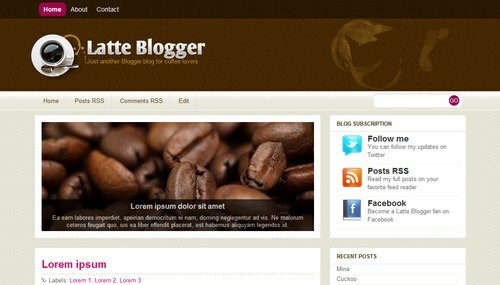 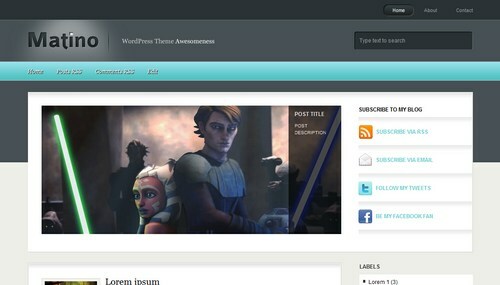 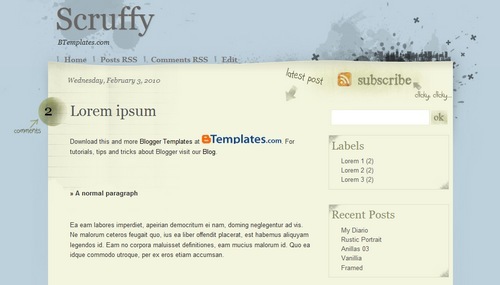 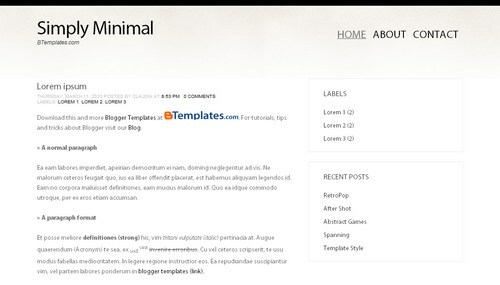 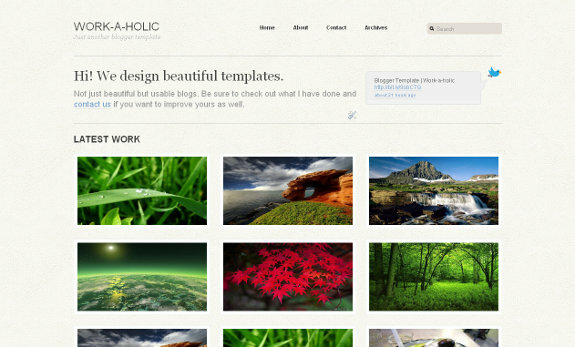 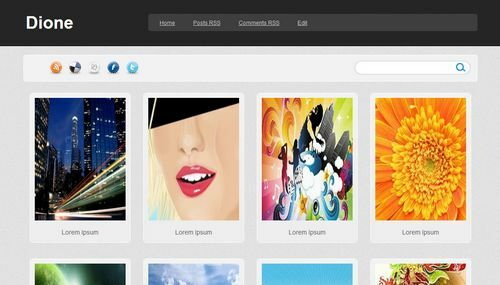 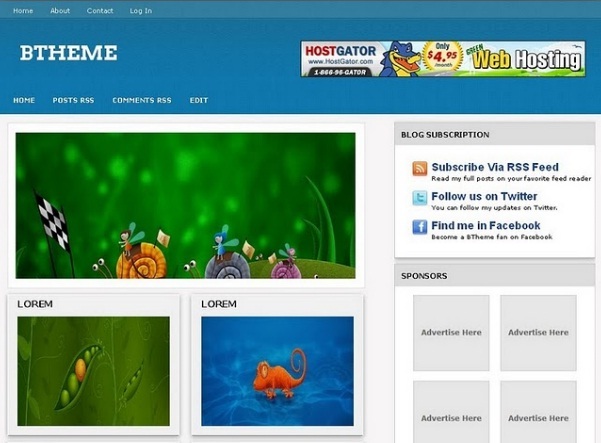 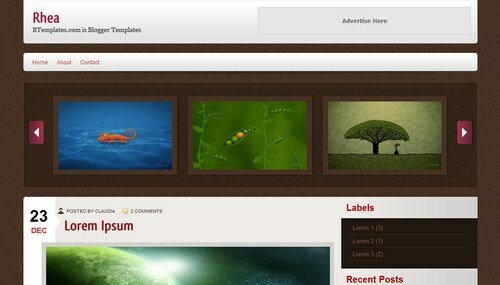 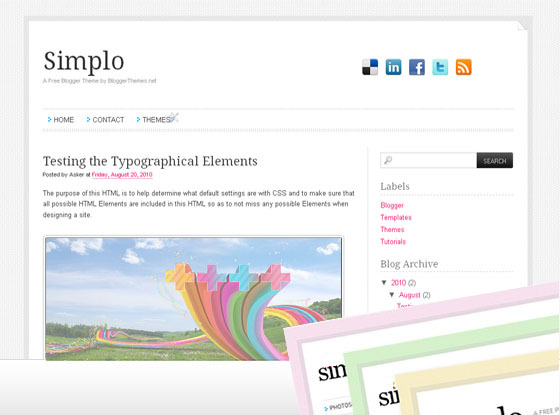 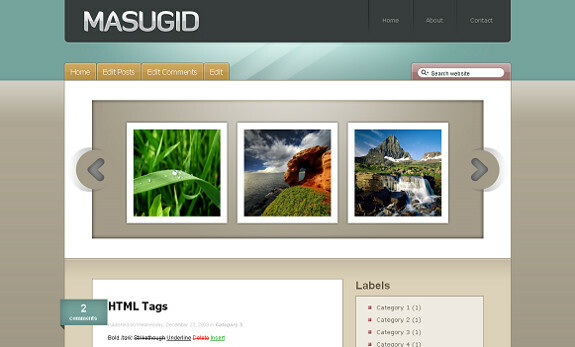 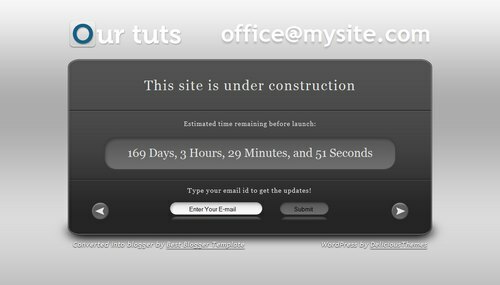 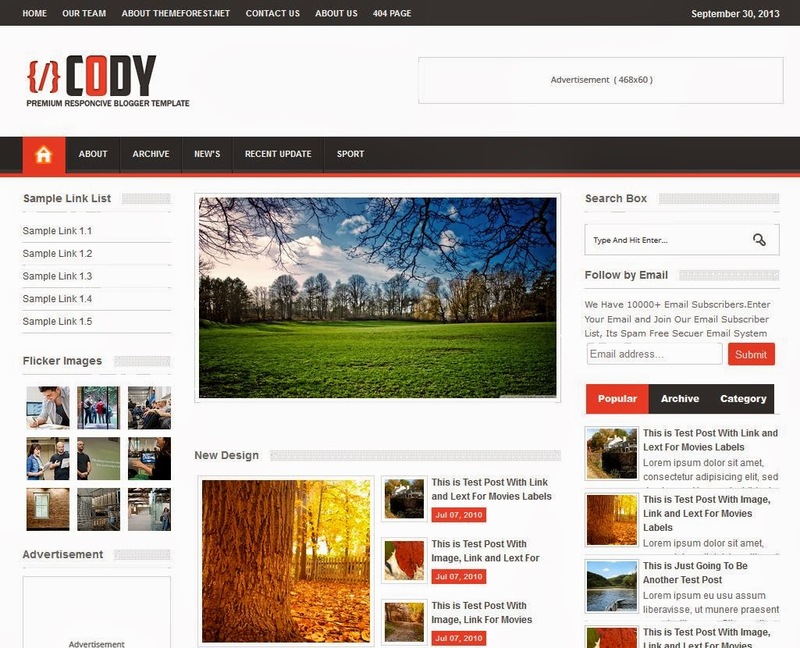 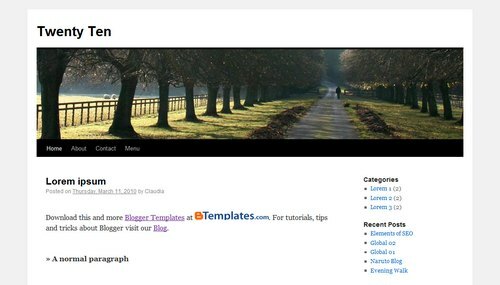 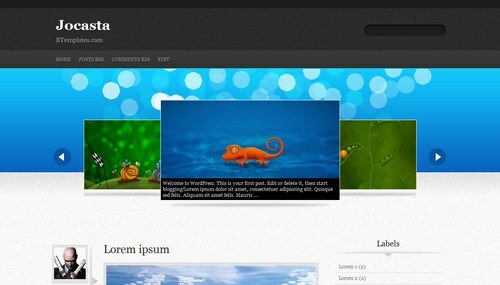 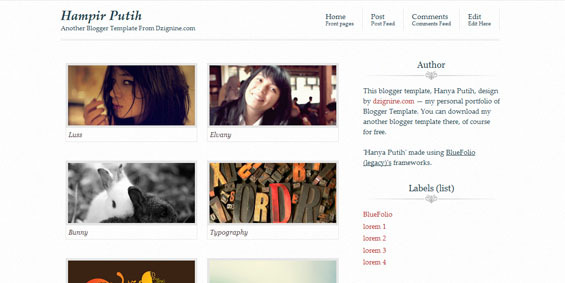 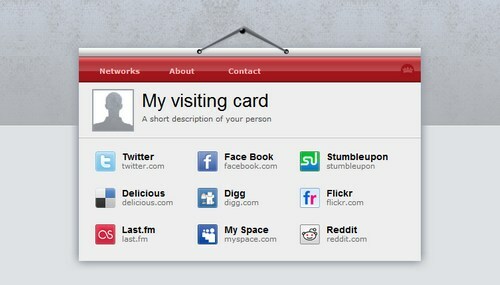 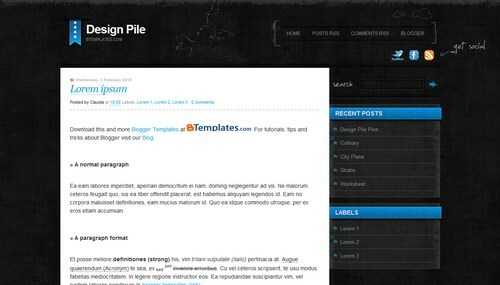 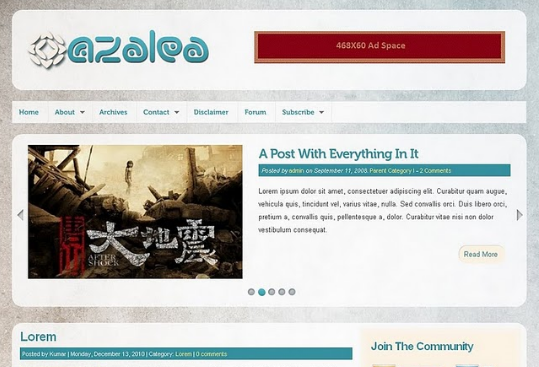 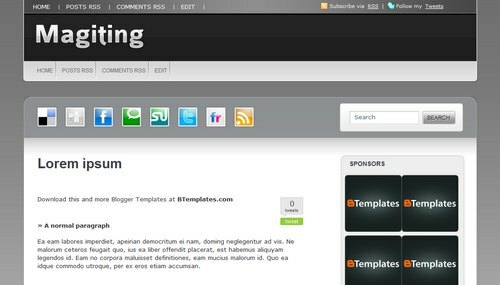 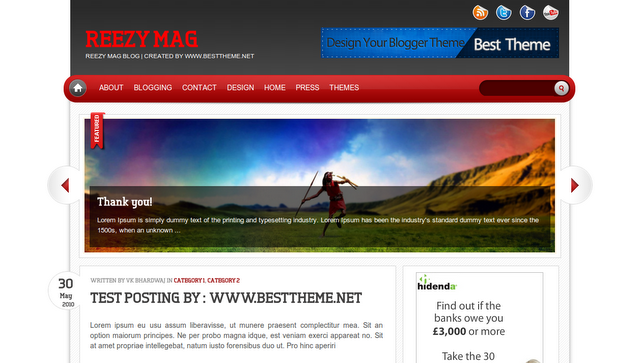 We have made a list of some of the best blogger templates of the year 2010. 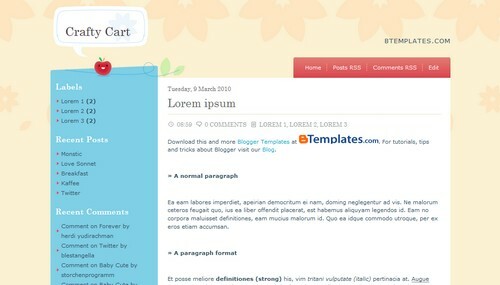 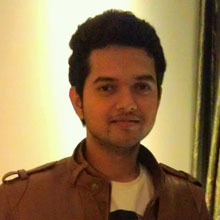 Do check all the templates and do tell us which templates are your favorite. 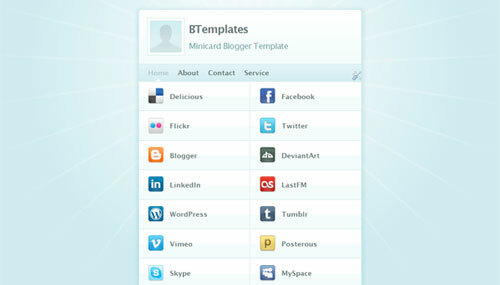 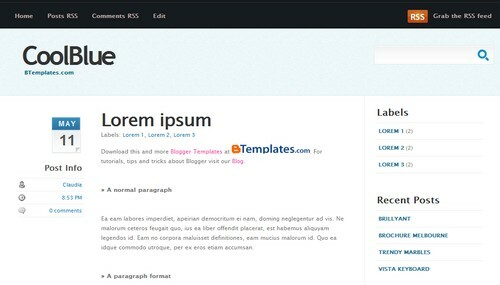 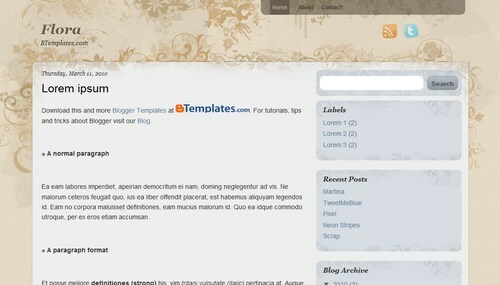 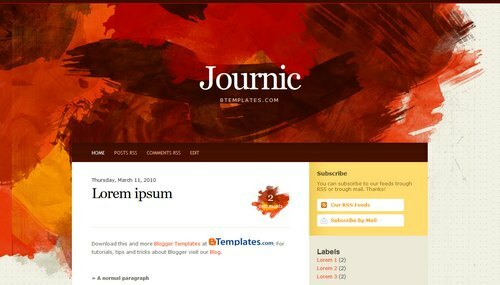 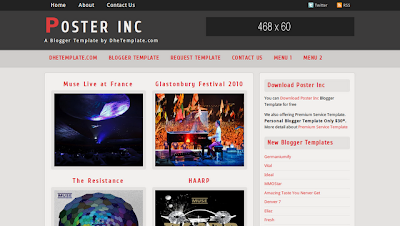 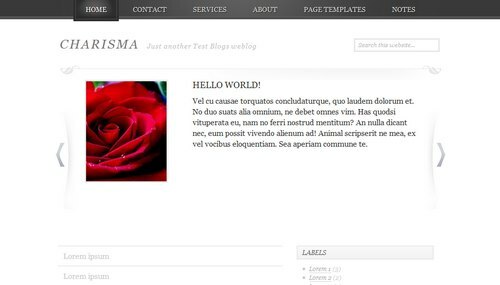 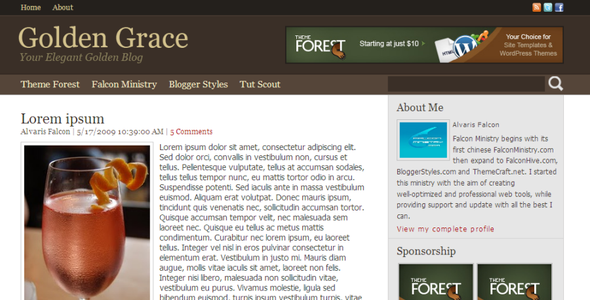 We showed you some free blogger templates till now. 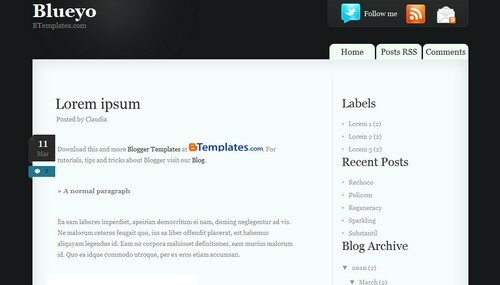 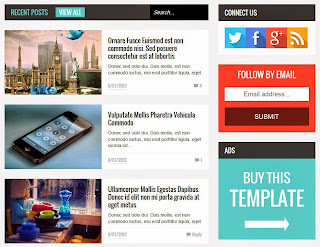 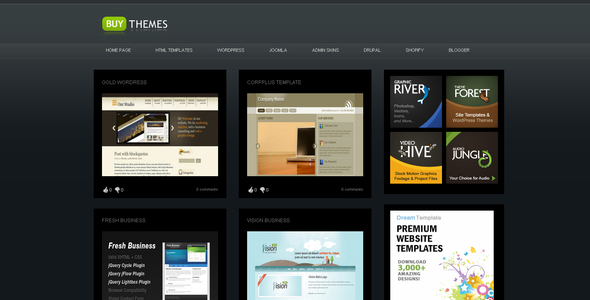 Here are some of the Premium Blogger Templates that were published on ThemeForest.